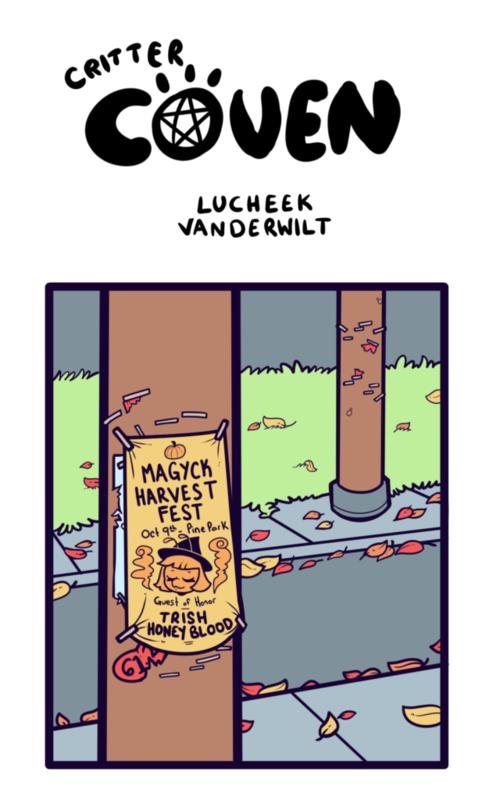 It begins… Thank you for reading Critter Coven. If you like the comic, consider supporting it on Patreon. You can find more comics to read at Wool Wolf Comics.